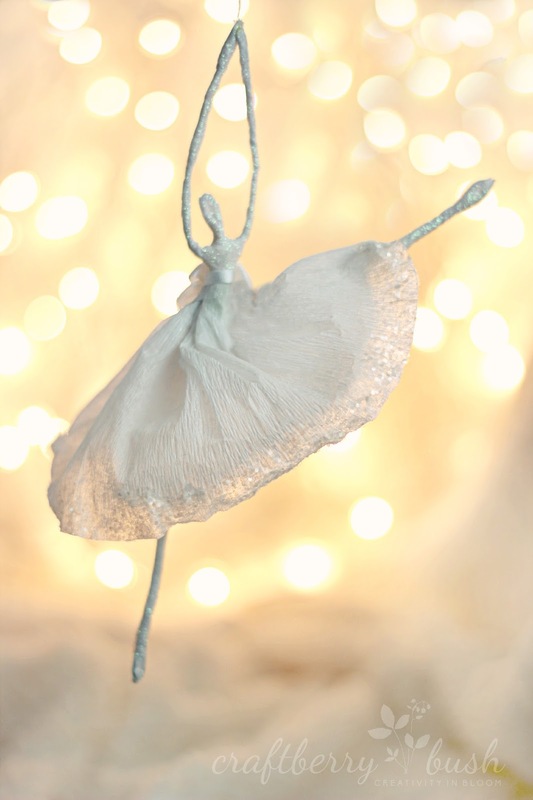 I think this pretty dancing ballerinas would be fun to make with a group of friends. You can check out the tutorial at Craftberry Bush. When using floral tape give it a little pull as you wrap that way it will stick to itself.